Modern technology has made hearing aids more effective, smaller, and easier to use in every way. Today’s hearing aids offer features that were inconceivable only a few years ago. Now manufacturers can offer a wide range of hearing aids with different technological levels and features options to suit all budgets. 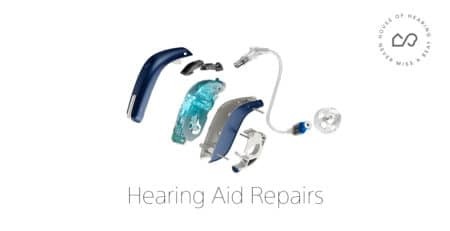 With such an enormous variety of hearing aid options available choosing the right hearing aid for your needs can be challenging. The easiest way to zero in on your perfect hearing device is to think about hearing aid levels. 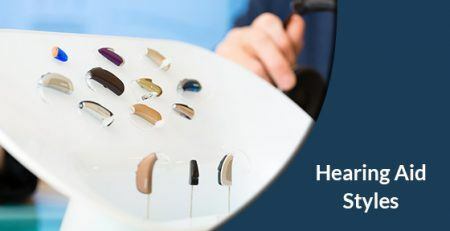 No single hearing aid will be right for every person so that’s why most manufacturers offer each hearing aid model with a range of different features or technology levels. Obviously, the more advanced features a hearing aid offers the more expensive it will be. Really, the ideal hearing aid for you comes down to your lifestyle and what you need a hearing aid to do. What are hearing aid technology levels? Digital technology has completely transformed the very nature of modern hearing aids. Modern hearing aids offer so many features now that can make your life easier. For example they can connect directly to your smartphone and other Bluetooth devices and even to your doorbell, smoke detectors, lighting and other appliances. We’ll explore some of these modern innovations later on in the article. 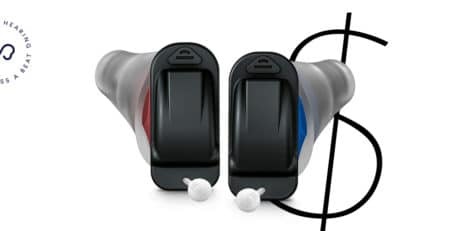 Of course, you may not want or need all these technical features so there are four hearing aid levels with each level offering progressively more features and more flexibility. Essential (sometimes referred to as Basic): This the ideal option if you like the quiet life and tend to avoid noisy crowds. Hearing aids in the essential range improve basic communication in generally quiet environments. Essential range hearing aids provide very effective hearing support at a very affordable price. 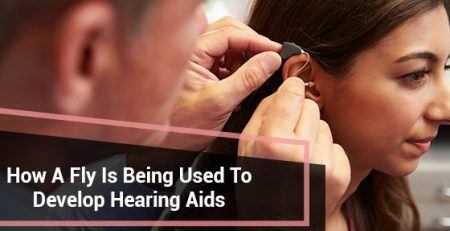 Standard: Additional features and more advanced technology allow you to feel comfortable hearing in moderately noisy environments such as small groups. Advanced: The advanced level lets you enjoy outstanding performance with a wide range of features that will enhance your hearing across a wide variety of soundscapes such as meetings, concerts and while dining out. 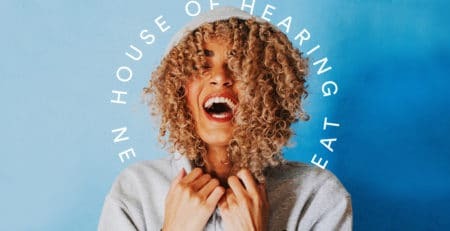 Premium: If your busy lifestyle means you need a hearing aid to perform in the most demanding listening environments then the premium level is for you. Premium level hearing aids offer the most advanced technology and features. You premium level hearing aid performs at exceptional levels wherever you go. What features are available now? 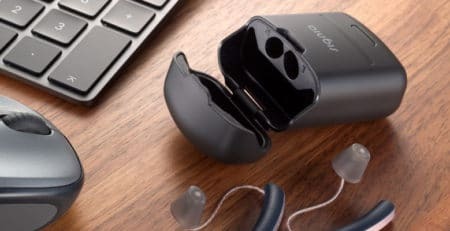 Many different hearing aid manufacturers offer the same features but under different names but here is a brief rundown of some of the latest innovations in hearing aid design. Some of these features are only available in the premium models. But where similar features are offered across different levels usually the higher the level the better the performance you can expect from the same feature. In many cases the higher levels will also offer more automation or control options. How do I know which level is appropriate for me? 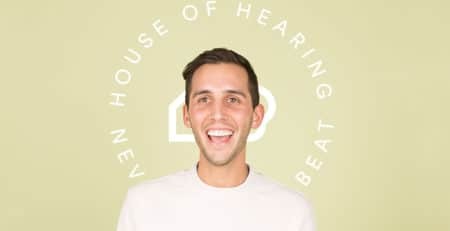 What situations cause me the most problems with my hearing? What aspects of my lifestyle are most important to me? In simple terms, the greater the variety of challenging and noisy settings you experience every day the higher the technology level you need. Essential: This level of hearing aid will function well in quiet environments at an affordable price. 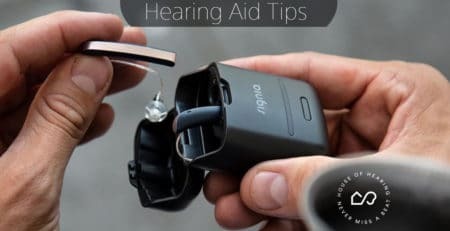 These basic hearing aids provide a limited range of adjustments and features. Standard: suitable for occasional social settings. Standard hearing aids give you more options for optimisation and an enhanced ability to cope with a range of noise settings. Advanced: offer a wide array of adjustments and features that make them suitable for more complex and challenging social settings. Premium: the most advanced features and optimisation options to give you complete control of your hearing experience. Premium level aids feature premium level technology for the best hearing experience in any setting. 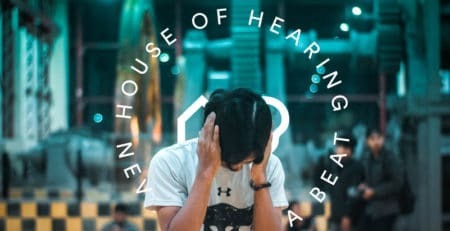 House of Hearing can supply and fit hearing aids from any of the major manufacturers. Such an enormous range means we have the perfect hearing aid waiting for you. Contact us today to book your no cost consultation. 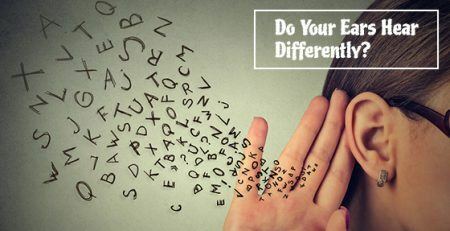 Do Your Ears Hear Differently? Can A Hearing Aid Be Repaired?